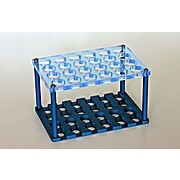 24-position tube rack for tubes with a diameter of ~15 - 16.6 mm and a length of 70 mm or more. 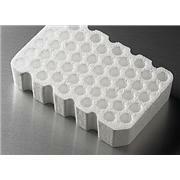 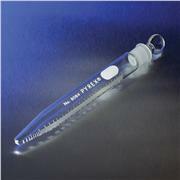 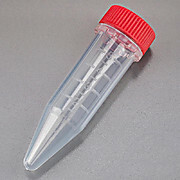 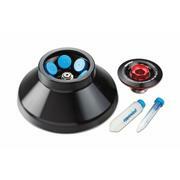 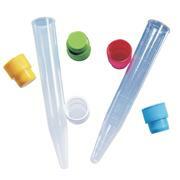 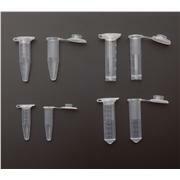 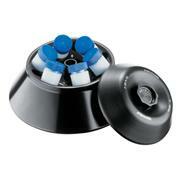 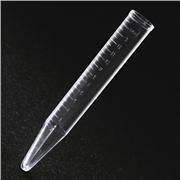 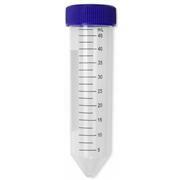 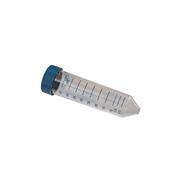 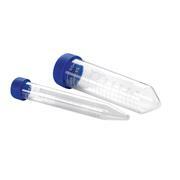 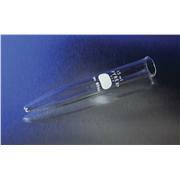 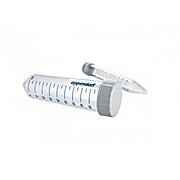 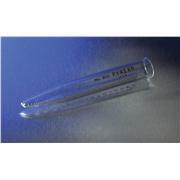 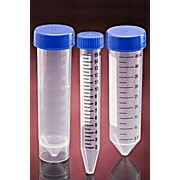 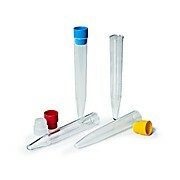 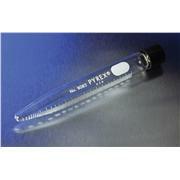 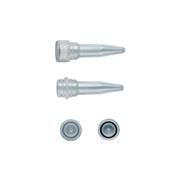 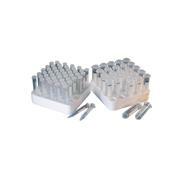 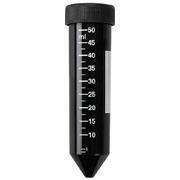 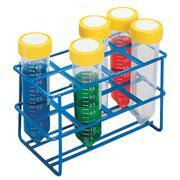 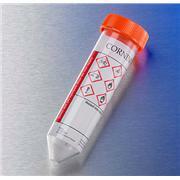 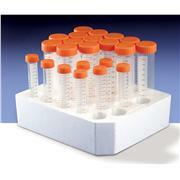 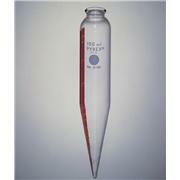 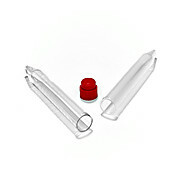 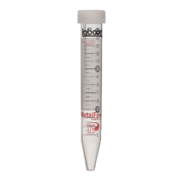 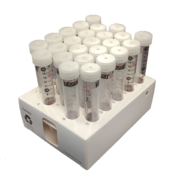 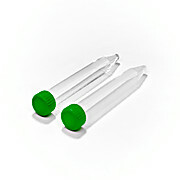 Holds 15 ml conical bottom centrifuge tubes. 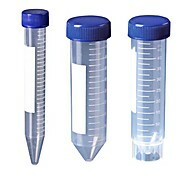 SBS compliant.